Looking to hone your screenwriting skills and be inspired by the best writers the film and television industry has to offer? 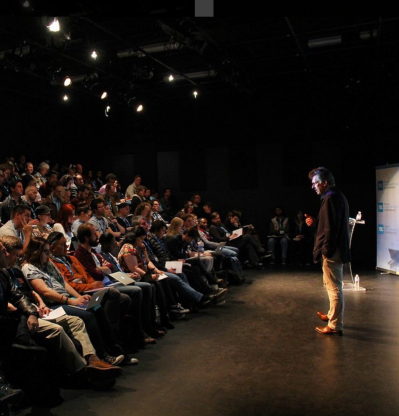 Every year, the Toronto Screenwriting Conference gathers the best creative talent, authors and speakers and offers screen ­based industry professionals an advanced level of education and skills development unparalleled by any other screenwriting event in the country. Paul Haggis is the first screenwriter to write two Best Film Oscar winners back-to-back: Million Dollar Baby, directed by Clint Eastwood, and Crash, which he himself directed. For Crash, Haggis won Academy Awards for Best Picture and Best Original Screenplay. Most recently, Haggis directed all six episodes of the HBO mini-series Show Me A Hero, starring Oscar Isaac, Catherine Keener and Winona Ryder. Currently, Haggis is co-directing a feature length documentary on the AIDS crises in San Francisco, called WARD 5B. 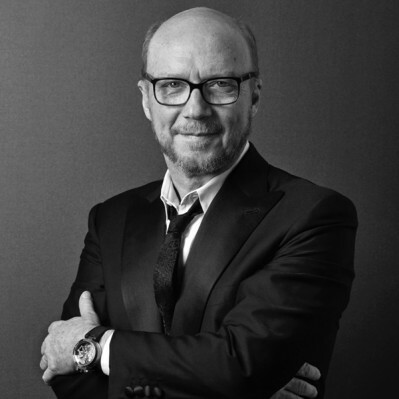 Paul Haggis will be delivering a Masterclass on Sunday, April 23, moderated by Elan Mastai, writer of The F Word. 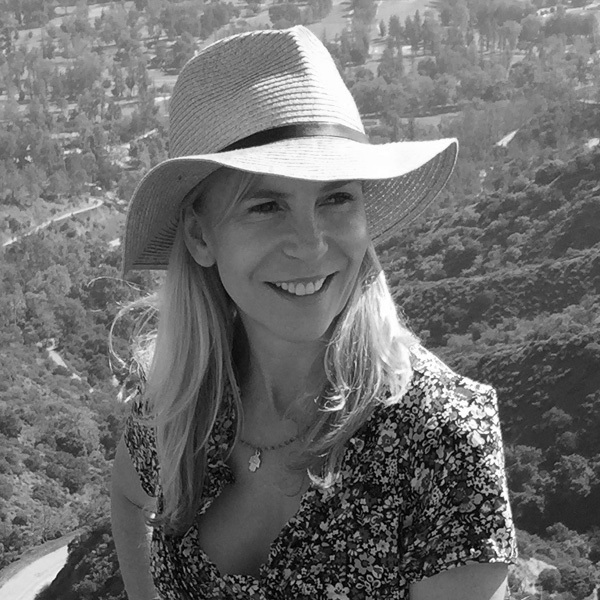 With hundreds of hours of television under her belt, including writing and serving as executive producer on shows like Buffy The Vampire Slayer, Grey’s Anatomy, Private Practice and more, Marti Noxon is one of the most prolific writer-producers in television today. Currently, Noxon has several television series on the air including Bravo’s Girlfriends’ Guide to Divorce, Lifetime’s Unreal and CBS’ Code Black. Up next for Noxon on the television side is HBO’s Sharp Objects, an adaptation of Gillian Flynn’s bestselling novel of the same name. Noxon will serve as showrunner on the series with Academy Award® nominated actress Amy Adams attached to star and Jean-Marc Vallée set to direct. Marti Noxon will be presenting a Masterclass on April 23 at 8:50am. In 1994, Adam Reed began working with Matt Thompson at Turner’s Cartoon Network on the seminal High-Noon Toons. After leaving Cartoon Network in 1996 – rather abruptly, during production of A.M. Mayhem with Carrot Top – Reed and Thompson moved to New York, where they spent a year in the sordid underbelly of daytime talk shows before founding 70-30 Productions. 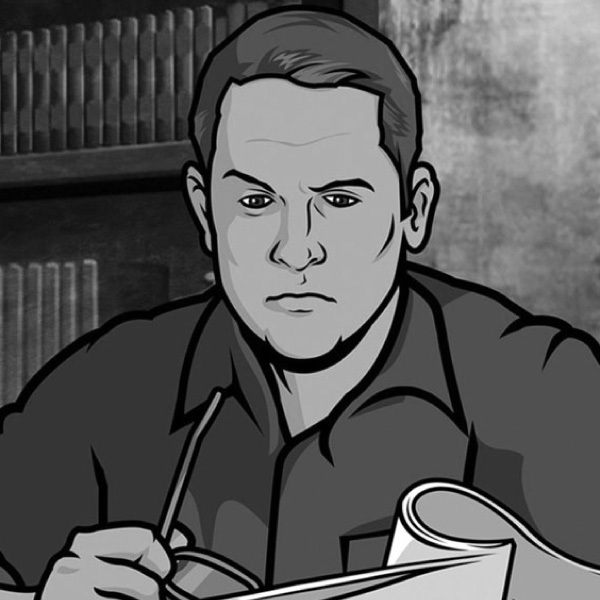 From 2001 to 2008, Reed and Thompson helmed the somewhat-popular Sealab 2021 and Frisky Dingo on Adult Swim. 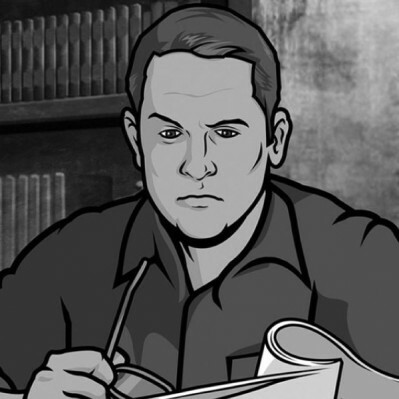 Reed left 70-30 Productions in 2008 to stagger across the sun-blasted interior of Spain for some reason, and while doing so had the idea for the wildly successful Archer, which was purchased by FX and is now in its 8th season. Don’t miss In Conversation with Adam Reed on April 23 at 5pm! Ins Choi was born in Korea, grew up in Scarborough and now lives in Toronto with his wife and 2 children. The stage play, Kim’s Convenience, debuted at the 2011 Toronto Fringe Theatre Festival before opening Soulpepper’ Theatre Company’s 2012 season. Since then it has toured to eleven Canadian cities and will be in New York this July. Ins is a co-creator, a writer and an executive producer for the tv show Kim’s Convenience. Kevin White is a writer and showrunner who has worked on some of Canada’s top scripted comedies including This Hour Has 22 Minutes and Corner Gas. Currently he is a co-creator with Ins Choi of Kim’s Convenience based on Choi’s award-winning play. In addition Kevin’s been a writer and executive producer on Schitt’s Creek which last year won him a Canadian Screen Award for Best Comedy Series. He was also an executive producer and co-creator of CBC’s Insecurity and CTV’s Dan for Mayor. Go In The Writing Room on Kim’s Convenience with Ins Choi and Kevin White on April 22 at 2:30. 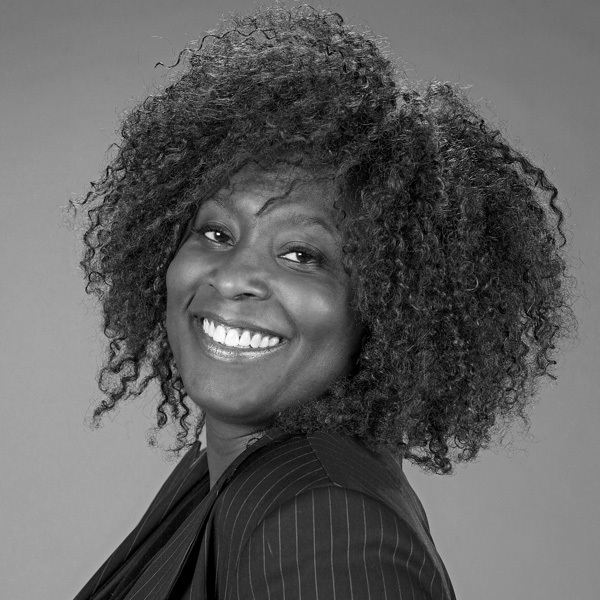 Jennifer Holness is an award-winning writer and producer. She co-created and produced the 8-part serialized drama Shoot The Messenger for CBC, about cops and journalists. She also created and produced the thirteen-part comedy series She’s The Mayor, co-wrote and produced the two-part CBC miniseries, Guns, staring Elisha Cuthbert and Colm Feore that won five Geminis’ including a shared best writing award. She has produced numerous documentaries for broadcast, and is currently in production on the feature documentary, Hispaniola. On the feature side she co-wrote and produced the feature film Home Again with director Sudz Sutherland. The film stars Tatyana Ali, Lyriq Bent and CCH Pounder and won the prestigious PAFF–BAFTA Festival Choice Award. Along with Courtney Jane Walker and Tracey Deer, Jennifer Holness will take part in I Am: A Discussion on the Female Gaze on April 22 at 12pm. The eighth annual Toronto Screenwriting Conference takes place at the Metro Toronto Convention Centre on April 22 and April 23. To register, visit torontoscreenwritingconference.com.